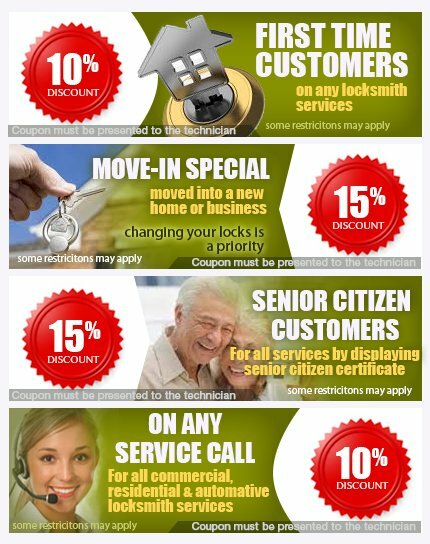 Master Locksmith Store is happy to announce exciting deals and offers for its valuable customers. Now you can grab a huge discount on our residential, automotive or emergency locksmith services in Tampa, FL area. Check out the website and find a coupon to save more on your next service with us.